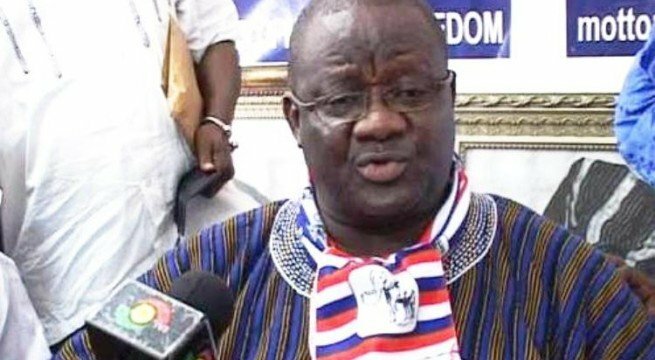 Lawyer for NPP National Chairman, Paul Afoko is unhappy that political party supporters and members who report their grievances for onward solution at party levels are always seen as black sheep by the party hierarchy. Lawyer Nana Yaw Osei describes as unfortunate the situation whereby disgruntled party members who demand justice in the resolution of one grievance or the other come out mostly bitter because of the discriminating nature of some party dispute resolution members who disagreed with actions of prospective aggrieved party supporters. Speaking on Asankrangwa based Royal 89.3 FM’s Morning Show in an interview; Nana Yaw Osei regretted that certain in-house disagreements that gained currency in the media could hitherto be resolved if the internal party grievance resolution methods were effective and proactive towards grievance resolution in Ghanaian political Parties. “ Grievances are bound to happen in political parties and aggrieved persons must use all internal grievance resolution procedures with the support of party elders to forestall the growing incidence of resolving differences in the media”, He said when speaking on the topic ”Managing grievances in political parties-role of stakeholders” and called for swift solutions to party grievances when they arise. On his part, the former Deputy Minister for Youth and Sports, Hon. Joseph Yammin said justice is better served when grievances within political parties are resolved internally and the affected persons embraced by all party members and supporters. Yammin who is also the Former Deputy Ashanti Regional Minister advised the media to stop fanning grievances and allow internal party mechanisms to deal with grievances on timely basis. “When you rush to twist and sensationalize purported grievances in political parties, you create an atmosphere of discord and witch-hunting and that is a recipe for disaster”, Yammin pointed out.